Google Pixel 2 and Pixel 3 have the provision for a single regular SIM and an eSIM. 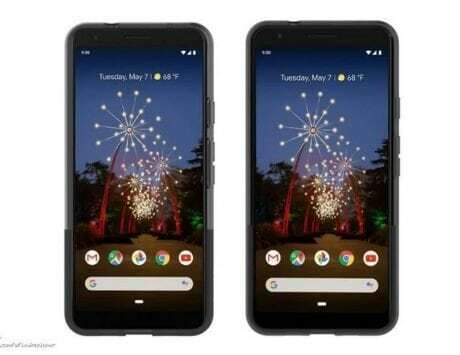 Google is currently preparing to launch the Google Pixel 3 Lite and Pixel 3 Lite XL smartphones which are toned down versions of the Google Pixel 3 and Pixel 3 XL smartphones. 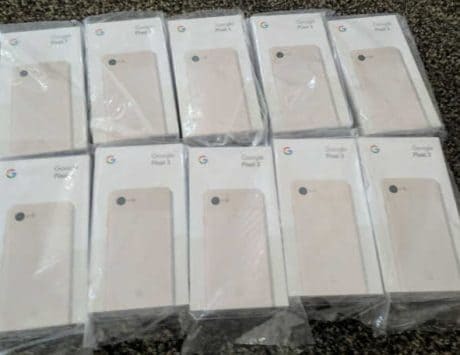 As of now all we know about the Google Pixel 4 which is expected to launch in October this year is that it will be coming with Android Q out of the box. 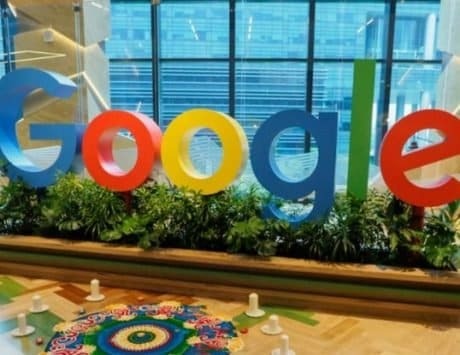 But now, new leak from the Android Open Source Project Gerrit mentions that Google is probably adding property values in its framework and Telephony service that will tell if a device has the hardware support for multiSIM functionality. But according to a new comment by a Googler the 2019 Pixel will probably have dual SIM functionality. To rewind back, neither of the previous version of Pixel had the dual hardware SIM capability, and the Google Pixel 2 and Google Pixel 3 had provision for one regular SIM and another eSIM. This gave the smartphones the Dual SIM, Single Standby capability where both the SIMs could not be used at the same time. According to a previous report Google might ditch the notch display, but keep a single rear camera on this year’s Pixel 4, if we are to believe the Google patent that has been leaked recently. The company has filed a new patent with World Intellectual Property Organisation’s (WIPO), a little while ago. 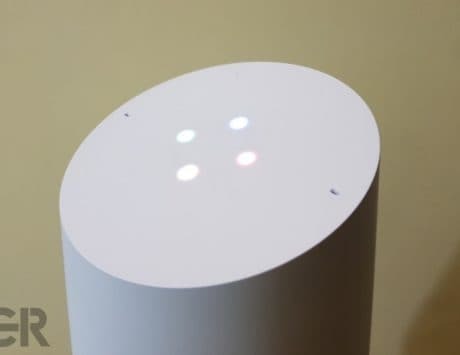 It is expected to be in preparation for the Pixel 4. The supplied sketches in the patent show off the alleged Pixel 4 design with a full-screen display and single rear camera. The patent was first spotted by 91mobiles. The handset appears to have almost non-existent bezels, and without any thick bottom chin, unlike Pixel 3 XL. On the rear, the patent shows off a design quite similar to the Google Pixel 2 XL with two-tone finish. The smartphone can be seen sporting a single primary camera accompanied by an LED flash. Then there is a physical fingerprint sensor as well. Additionally, the device’s power button and volume rocker seem have been kept on the right side, while the left edge will carry SIM card tray. Coming to other aspects of the phone, the sketches show a USB Type-C port and two microphones. Similar to Pixel 2 and Pixel 3 series, this mobile patent design also ditches a 3.5mm headphone jack. At the moment, the patented designed can only be refereed to as Google Pixel 4 or Pixel 4 XL, considering that these are likely to be that natural successor to Google Pixel 3 and Pixel 3 XL. Also, it’s not clear whether the display will be full-screen or a punch-hole design. The sketches don’t show the presence of a sliding camera mechanism either.